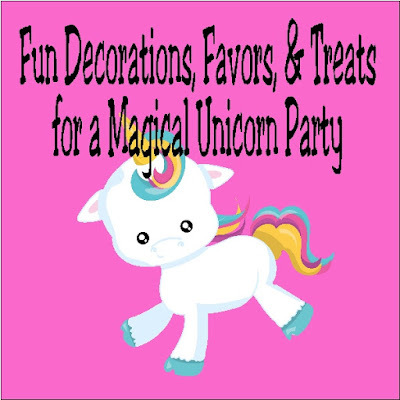 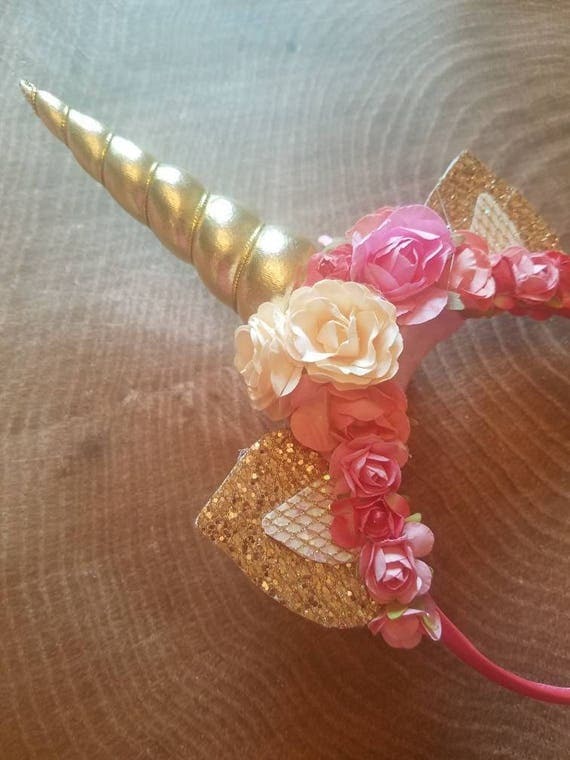 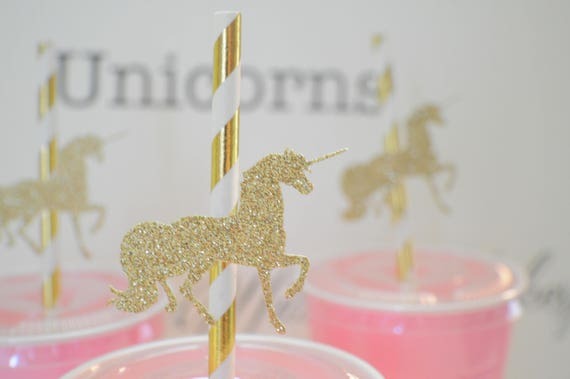 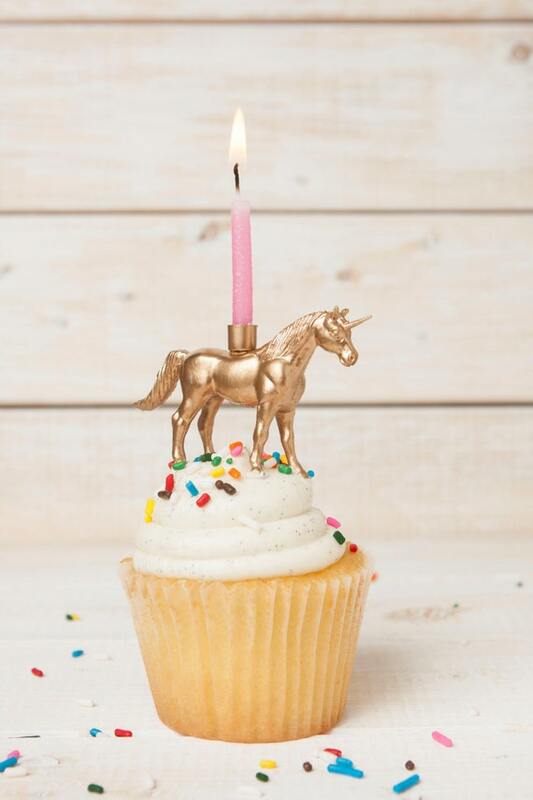 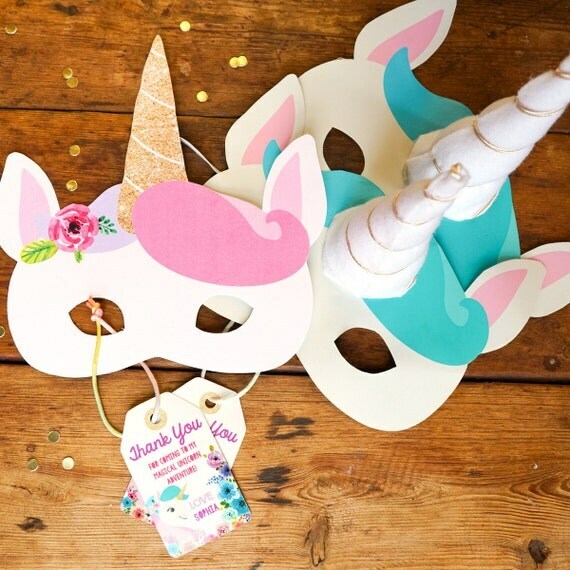 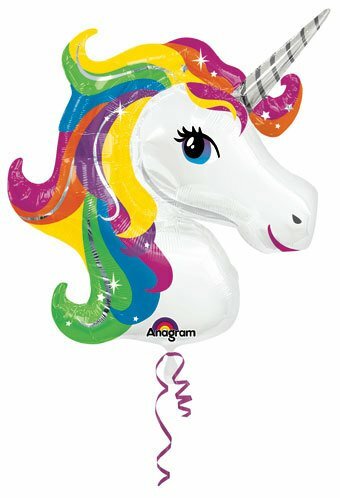 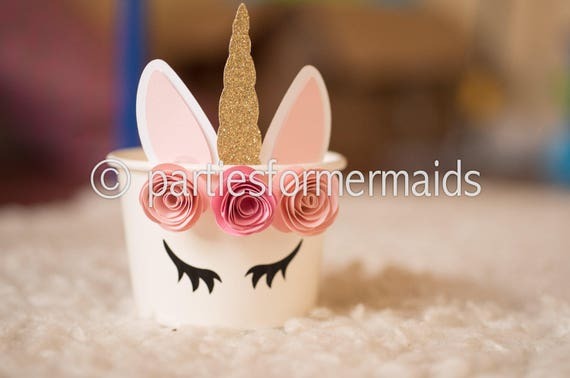 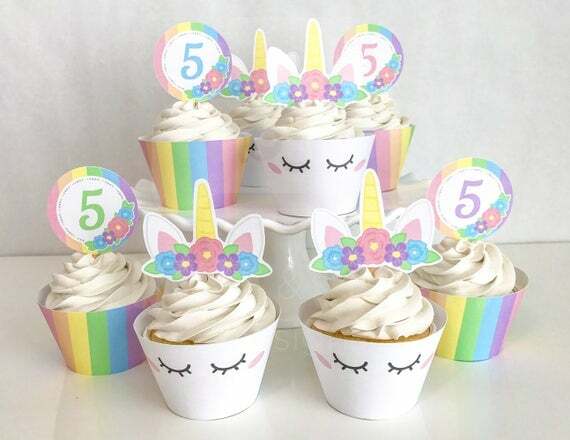 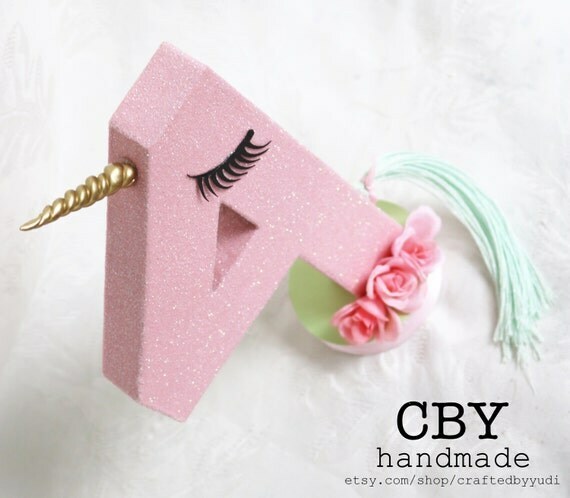 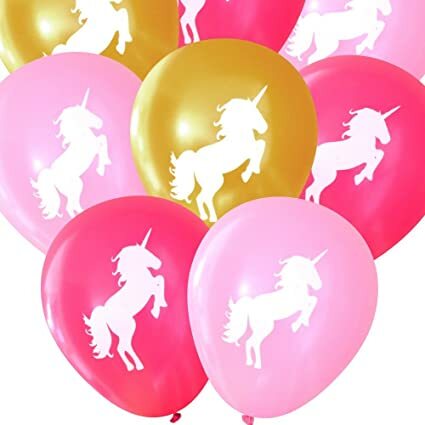 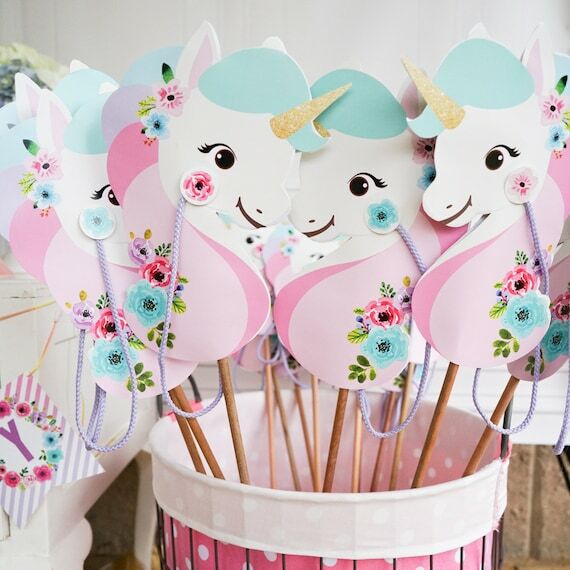 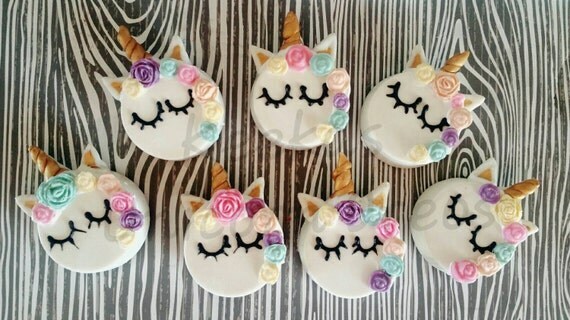 If you are looking for how to throw a Unicorn party, check out these fun party decorations, party favors, party treats, and more for the perfect Unicorn birthday party. 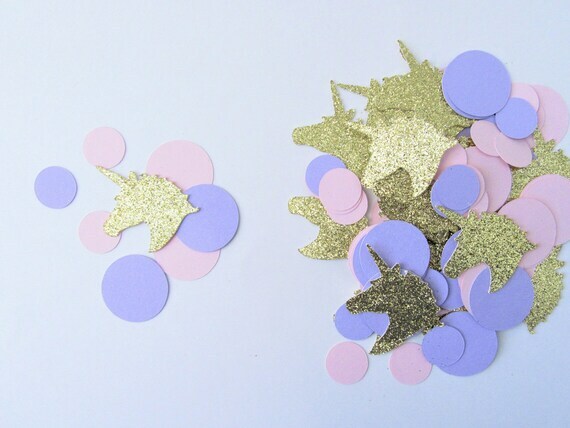 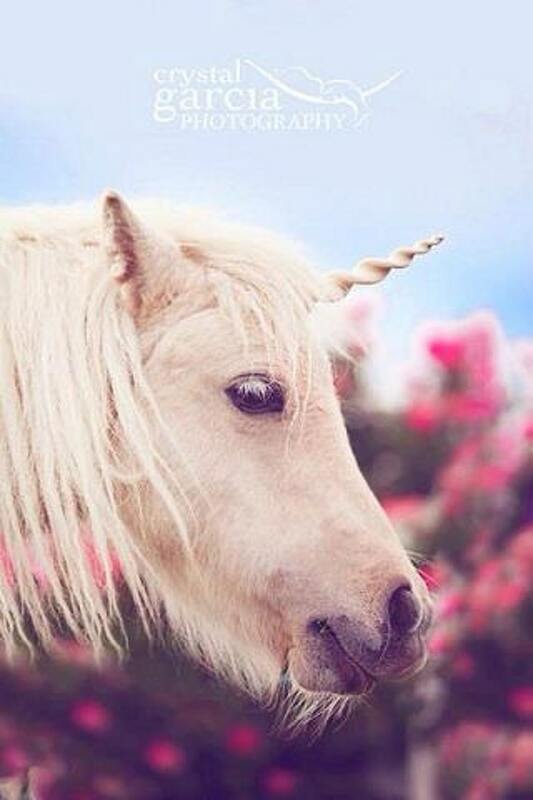 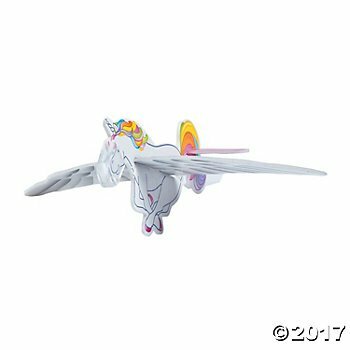 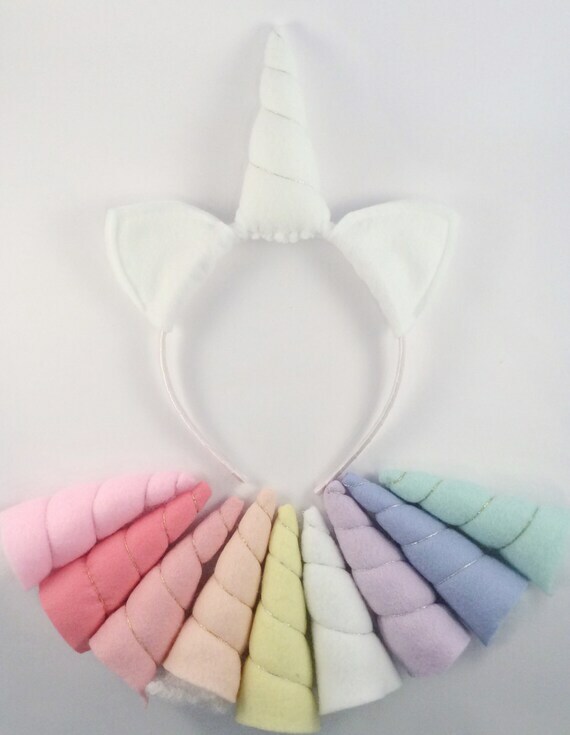 Who doesn't love a good Unicorn Party? 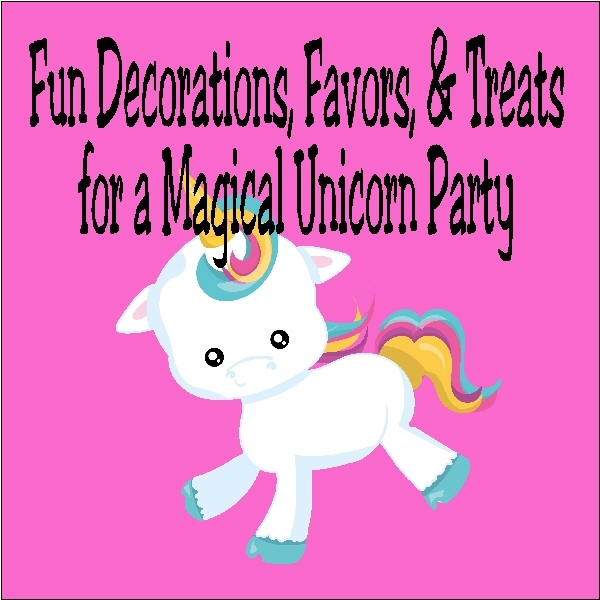 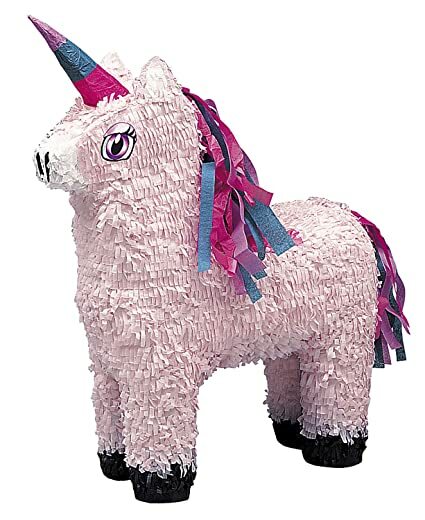 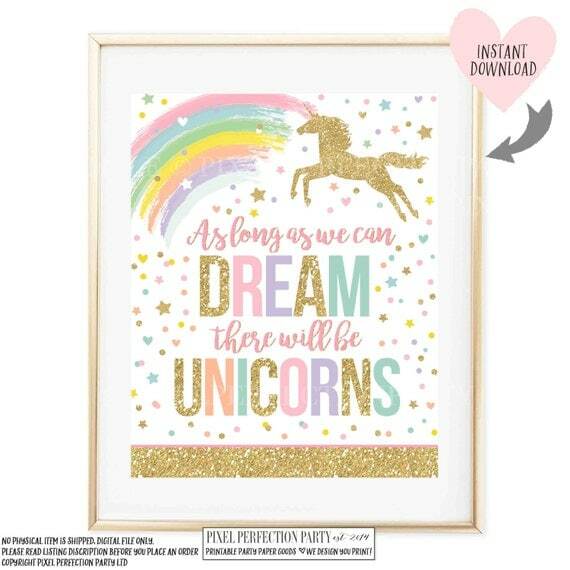 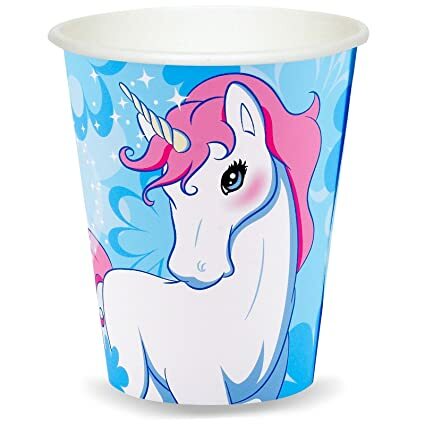 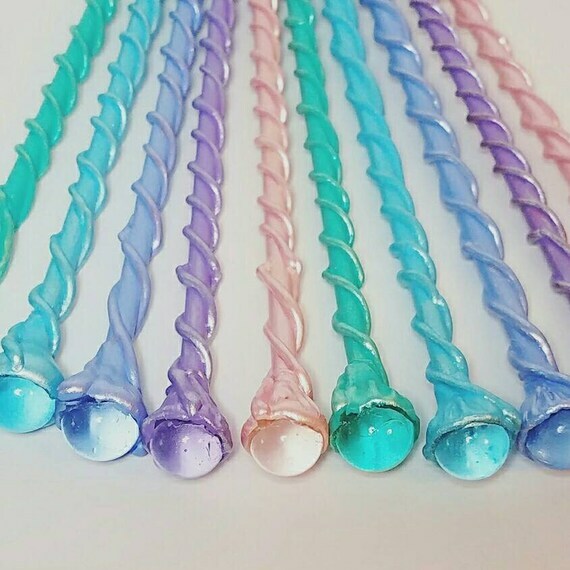 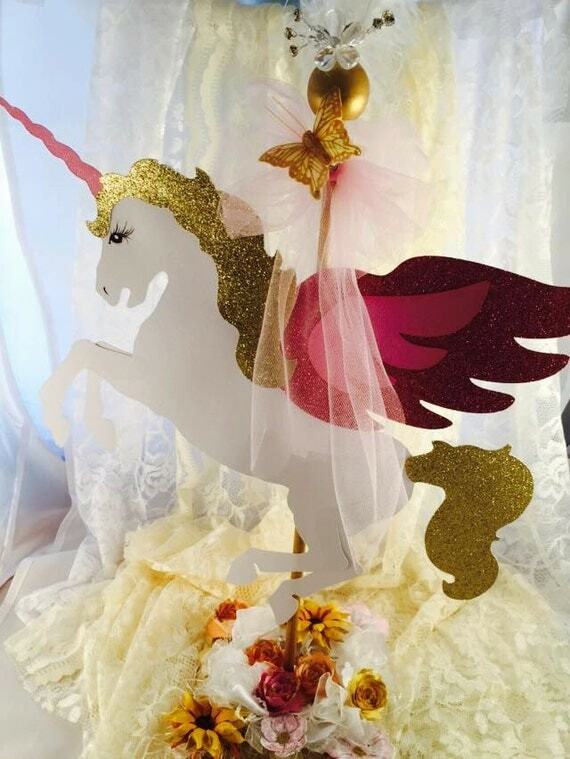 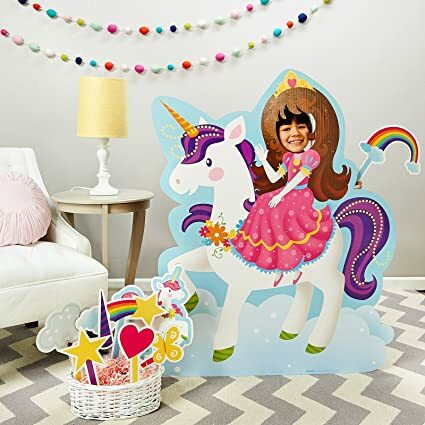 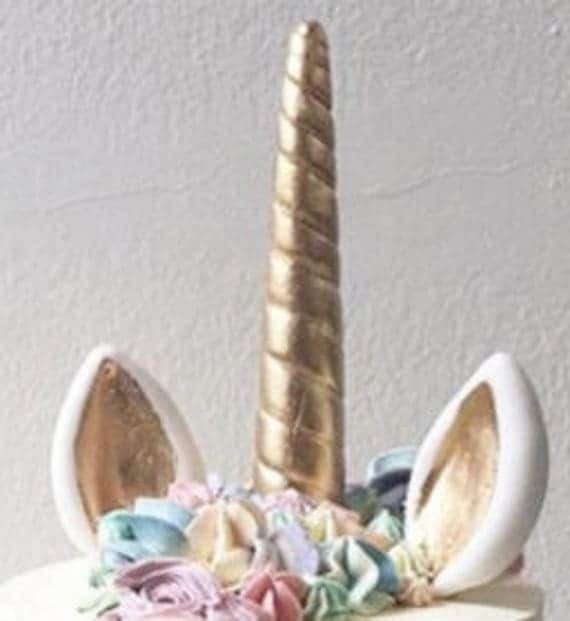 Looking at all the amazing Unicorn party ideas, decorations, favors and fun out right now, I can't see why you couldn't throw a Unicorn party tonight. 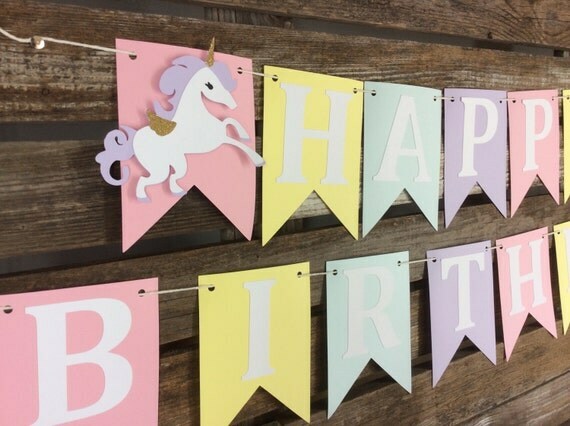 Check out these great ideas from some of my favorite party people.